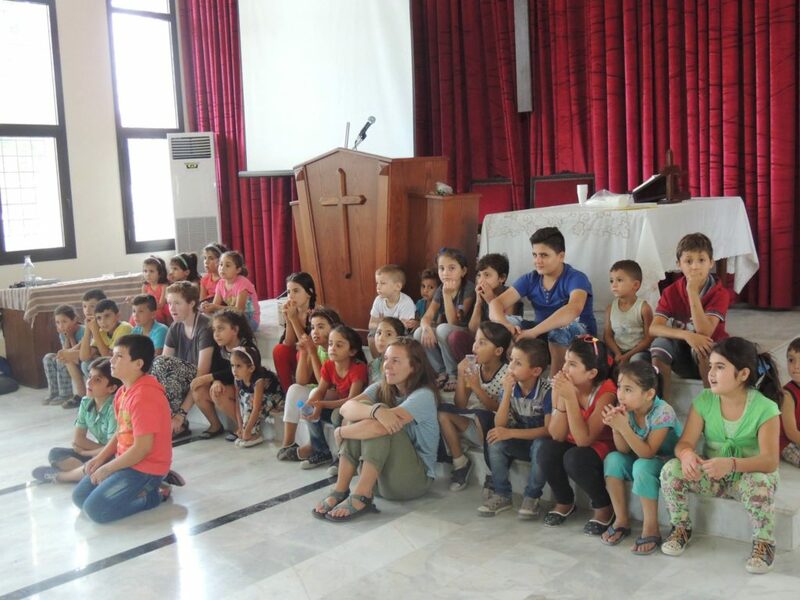 Along with our friends from YWAM Denver, we were able to complete a 2 week camp with the youth in Aley. We had the privilege to teach about the importance of love, self-acceptance and forgiveness to around 80 kids. The camp was a great success! Everyone involved had lots of fun as we explored the importance of these values. 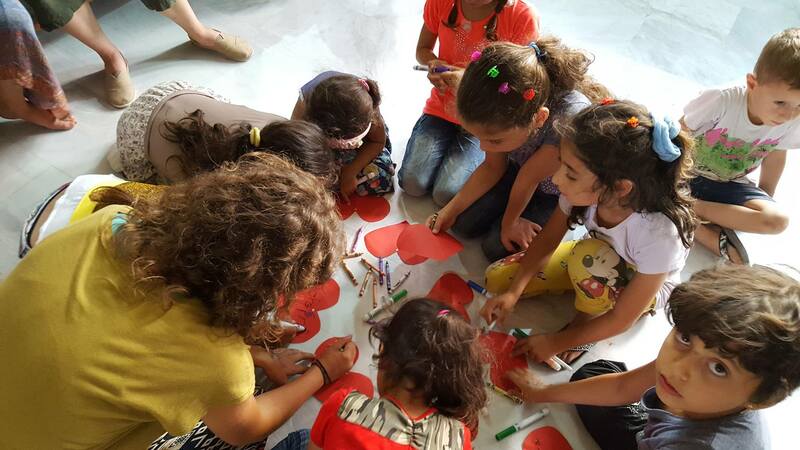 We are so blessed to be able to partner with communities around Lebanon and begin a dialogue about forgiveness, reconciliation and the importance of respect. Along with our friends from YWAM Denver, we were able to host an incredible 8 day youth camp in the Southern Hills of Lebanon. Around 80 youth took part as we dived deep into to some emotive topics. We were able to teach the young people the importance of forgiveness and give practical steps on how to forgive one another. One of the highlights of this week was being part of the successful reconciliation of 3 young men who had been quarrelling for an extended period of time before the camp began. 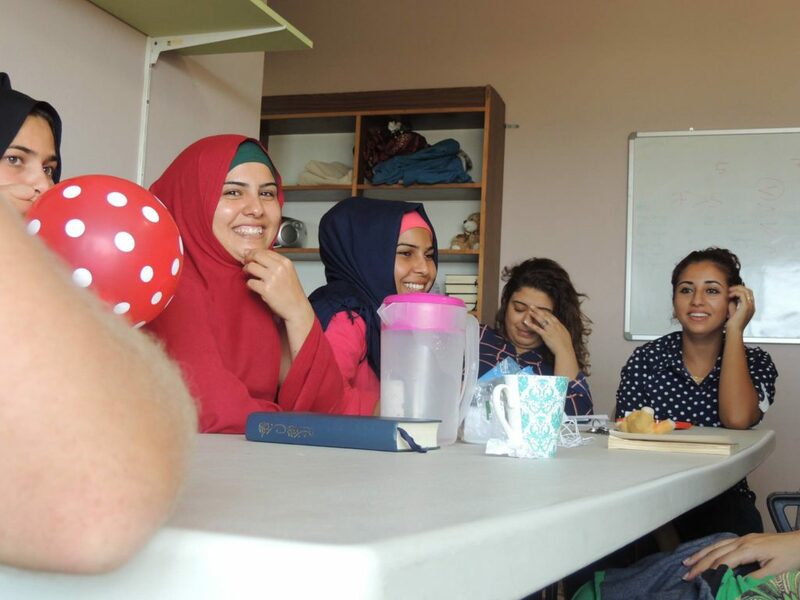 This one story exemplified the power of forgiveness in a post-conflict country and gave us hope that a new generation of peacemakers are ready to step-up in this land. 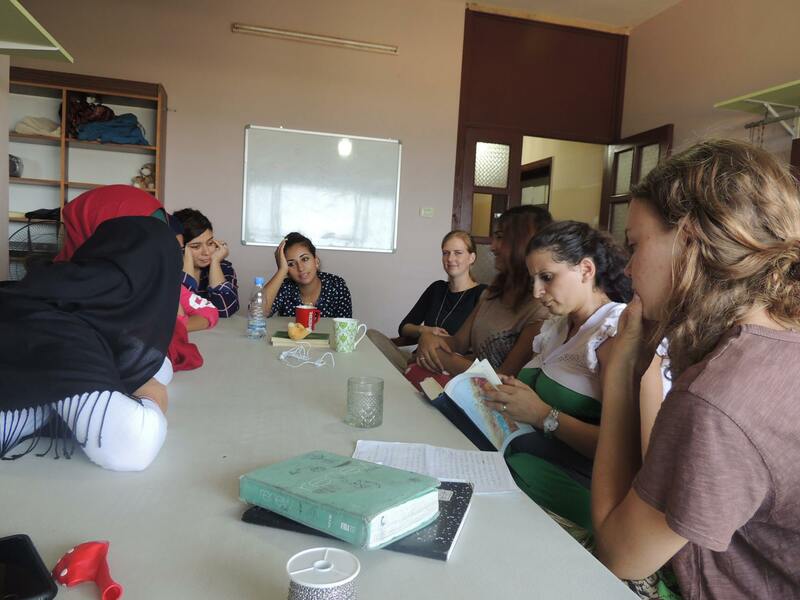 We had the privilege to partner with the team at Janoubi this summer. Roula was able to work with 9 girls from the group; empowering them and teaching them about the importance of Forgiveness in this day and age. 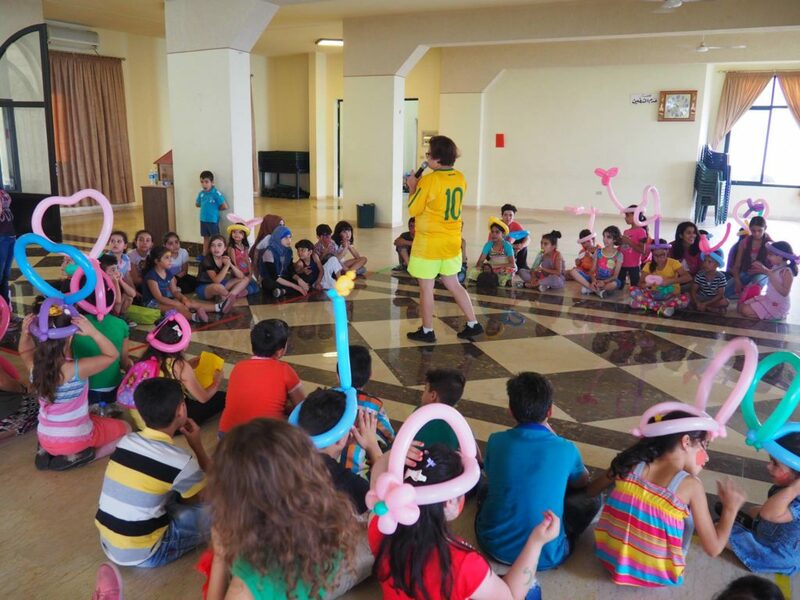 The girls were so engaged with the programme that Roula was able to lead 10 sessions with them!